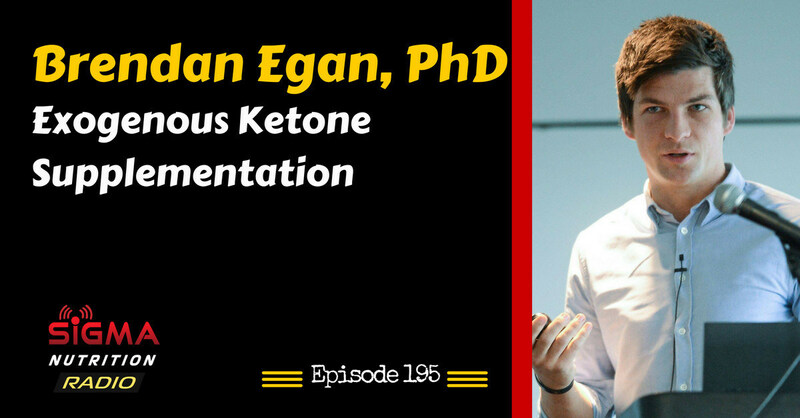 Episode 195: Dr. Brendan Egan of Dublin City University discusses the current research on exogenous ketone supplementation for athletic performance and recovery. Brendan holds a position as Senior Lecturer in Sport and Exercise Physiology in the School of Health and Human Performance at Dublin City University. 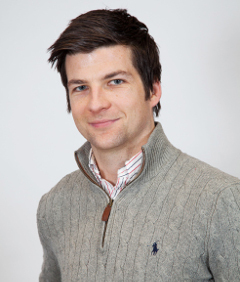 His current research investigates the molecular regulation of skeletal muscle function and adaptation across the life course, with special interest in the synergy between nutrition and exercise interventions to optimise performance in athletes and elderly. He received his BSc Sport and Exercise Science from the University of Limerick in 2003, MSc Sport and Exercise Nutrition from Loughborough University in 2004, and PhD from Dublin City University in 2008, before completing two years of post-doctoral training with Prof. Juleen Zierath’s Integrative Physiology group at the Karolinska Institute, Sweden. His doctoral studies focussed on skeletal muscle adaptation to exercise, and in particular the continuity between acute molecular responses to individual bouts of exercise and adaptations induced by exercise training, whereas his post-doctoral training utilised animal models and in vitro cell systems to investigate the transcriptional regulation of skeletal muscle development and mechanisms of insulin resistance. Pinckaers et al., 2017 – Ketone Bodies and Exercise Performance: The Next Magic Bullet or Merely Hype?